One cannot deny that old songs are so soothing that can make us feel refresh. Some of the old 90’s songs also made to dance on the floor. 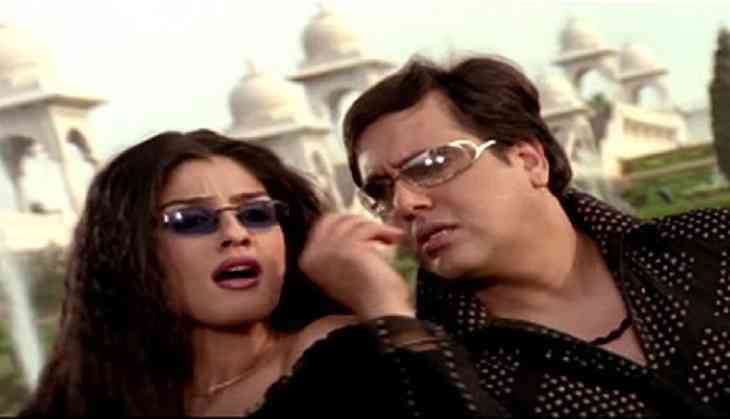 Talking about the old dance number of Bollywood then the name comes to our mind is Govinda. As his superhit dance numbers also made his fans crazy and also made them shake their legs. Govinda one of the famous song also made Grammy awardee Bruno Mars to shake his leg on one of the famous song- Kisi Disco Mein Jaaye. Yes, a video is getting viral over the internet in which Mars is shaking his legs on the Bollywood song in perfect harmony. In the viral video, you will see that his quirky moves were perfectly choreographed for his desi style dance. However, the actual video is of Finesse (remix track) from Mars’ Grammy award-winning album 24K Magic. The dance video is created by a Bollywood fan. This video was shared on Twitter by the user and get the remarkable response sooner it gets uploaded. The viral video has garnered around 5,00,000 views with over 19,000 likes. Many Twitterati even said that the Mars poppy dance video is better than the old one. See the original dance video of Bruno.